Let us fuel your car saving you money on gasoline & diesel instantly, as we are a proud member of Club Save! 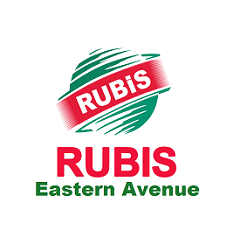 Rubis Eastern Ave is conveniently located in George Town. 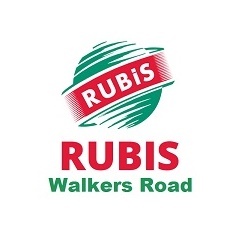 We offer a fresh, all-inclusive package of high-quality products like Ultra Tec, a long-lasting advanced fuel additive; Total Lubricants; and new green RubiGas cylinders. 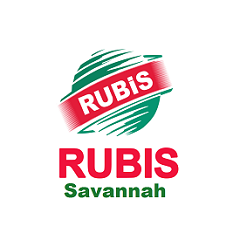 Rubis Savannah is conveniently located across from Countryside shopping village. 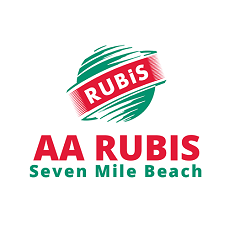 We offer a fresh, all-inclusive package of high-quality products like Ultra Tec, a long-lasting advanced fuel additive; Total Lubricants; and new green RubiGas cylinders.